Replacement clutch and brake levers for Triumph Thunderbird 900 and T-bird Sport, all versions 1995-2004. 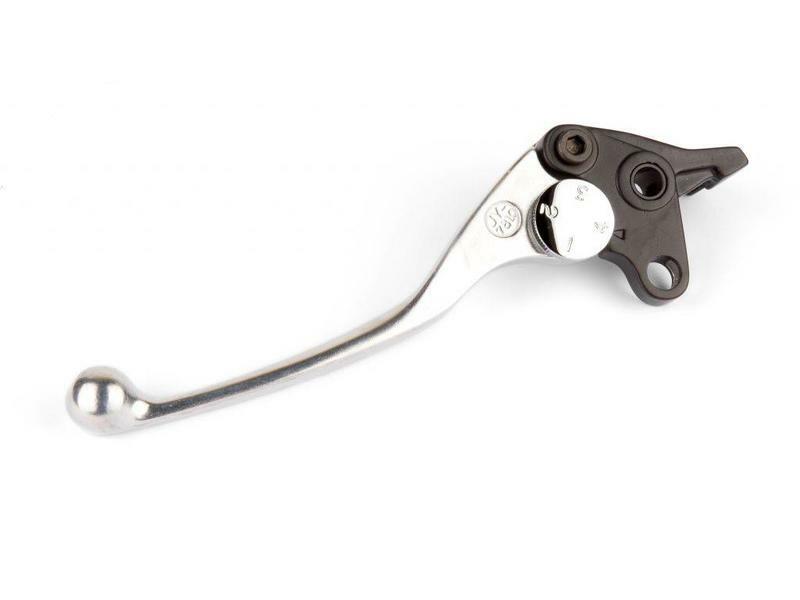 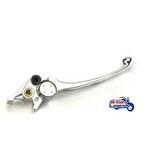 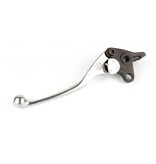 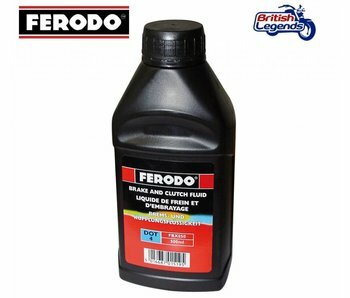 Direct replacement of your original Triumph lever, for hydraulic clutch and brake. 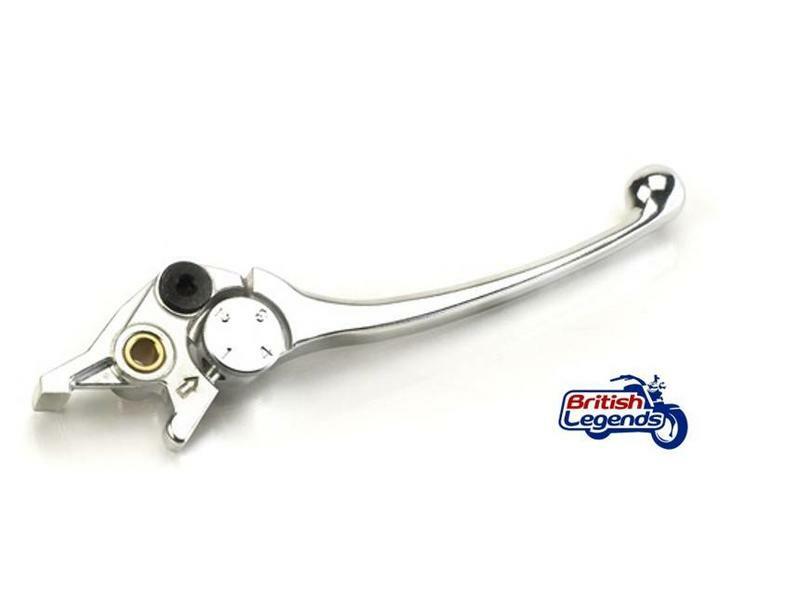 Replacement accelerator/throttle cable for Triumph Legend TT, Thunderbird 900/Sport, Adventurer. 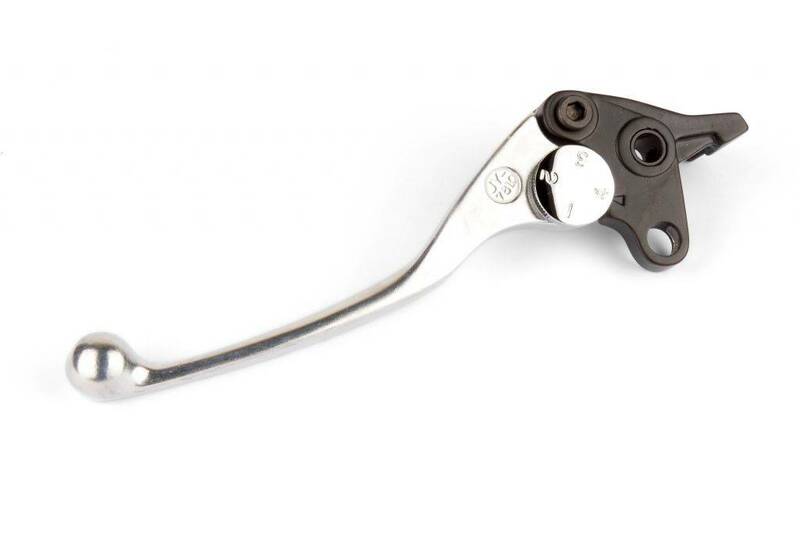 Top quality "made in Germany".